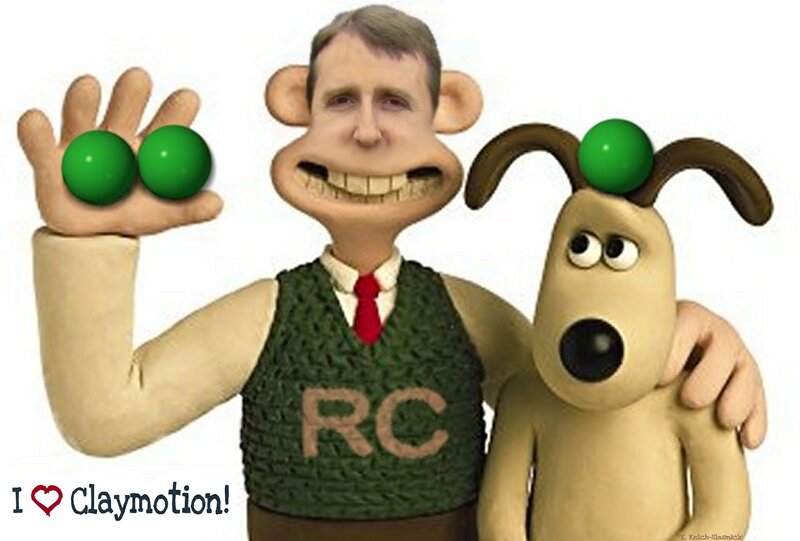 This site is dedicated to the style of juggling called Claymotion. If you are not familiar with Claymotion, then hopefully you will find out what it is and many of the tricks and variations one can do with this juggling style. If you are familiar with it, then hopefully you can learn something new or even contribute something to this site. 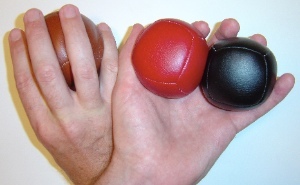 Claymotion is a style of ball juggling that was developed by a British juggler named Richard Clay. Most of the moves are a start/stop style of multiplex tosses and catches. I was first introduced to this style at the 1996 Madfest convention by Sky King. It was then later that year when I was able to meet Richard at the Rapid City IJA festival. It seemed that whenever Richard would start juggling in the main hall an impromptu workshop would break out. His distinct style of unique moves drew quite a bit of attention during the festival. Some observations and variations on the Georgian Shuffle. Find out what new has been added to the site and any other related information I decide to blog about. Find out more information about the history of claymotion and how it got it's name. At the right is a fun graphic that Erica Kelch-Slesnick designed. A page of thanks for everyone who has helped and inspired. Here is a short tutorial on the first basic move for claymotion juggling. Here are lots of different variations and tricks in the claymotion style. Some videos of various jugglers using different claymotion moves.